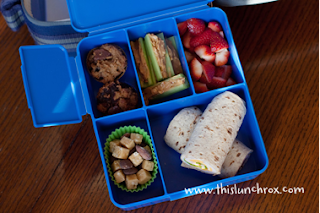 Now that the school year is in full-swing it’s possible that as we get busier, whether as students or parents when it comes to packing lunches it’s easy to just throw together the most accessible thing in our pantry into our bag or the kids’ lunch boxes. Busy schedules somehow tend to take over and we forget that what we eat for lunch is important, especially at the midpoint of the day when our brains and bodies need a boost. Healthy school lunches, especially in the public school sector is a topic that is as broad as it is long so much so that professional chefs make TV shows about it (i.e. Jamie Oliver’s Food Revolution) and state and federal legislature is continuously fighting battles over it. My only attempt here in this post is to point you towards some ideas of simple ways to incorporate brain-and-body-boosting foods into noontime meals. 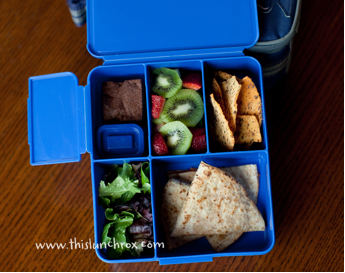 It doesn’t mean you can’t throw in a bag of Sun Chips or a pack of fruit snacks into your or your child’s lunch but the meal can’t rest on those things. 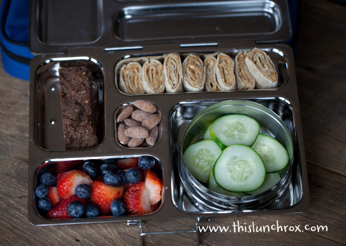 Your body and especially those of children need protein, vegetables, fruit and healthy fats to get through the afternoon slump. It’s actually amazing how easy it can be to switch out “go-to” items that lack nutrients with much more fortifying options. Sometimes we just need some hints! 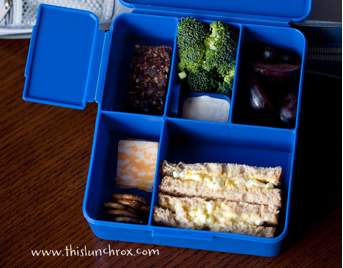 So whether you are packing a lunch for yourself, your spouse or your children here are a few links with some clever tips on making lunch count! (Oh and use your Tupperware!) Happy eating! - For those that need visual aids here are some pictures from a website called This Lunch Rox (www.thislunchrox.com) .